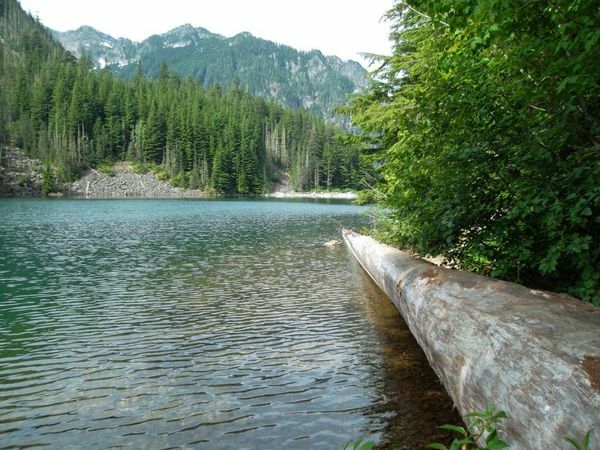 The purpose of this group is to create a safe-space where people of all orientations can get outside, make friends, and have fun exploring the beautiful outdoors in Washington. If you identify as gay, lesbian, bisexual, trans, questioning, allied, or anything in between, please join us! We welcome singles, couples, triples, and friends! People of all skill levels are encouraged to join, but most hikes will be of moderate difficulty (8+ miles round-trip and between 0 and 3000 feet of elevation gain).